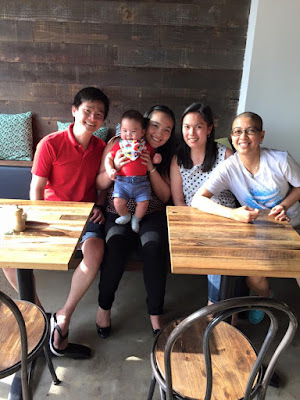 Another cafe-hop with the ex-219ers. 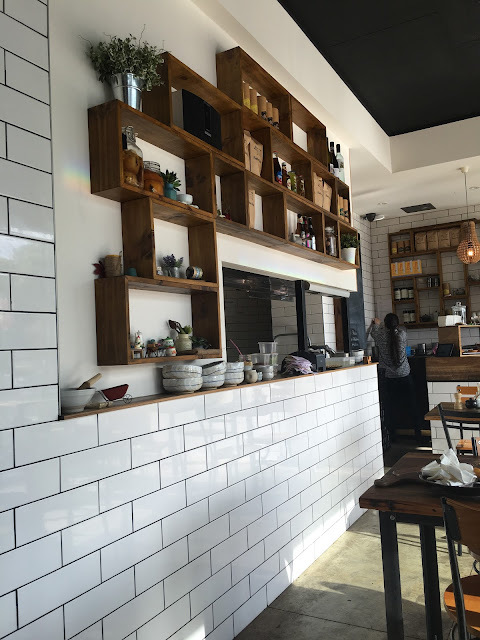 Baba Sus is definitely a well-raved cafe in the Glen Iris area, and we wanted to see for ourselves what the fuss is about. 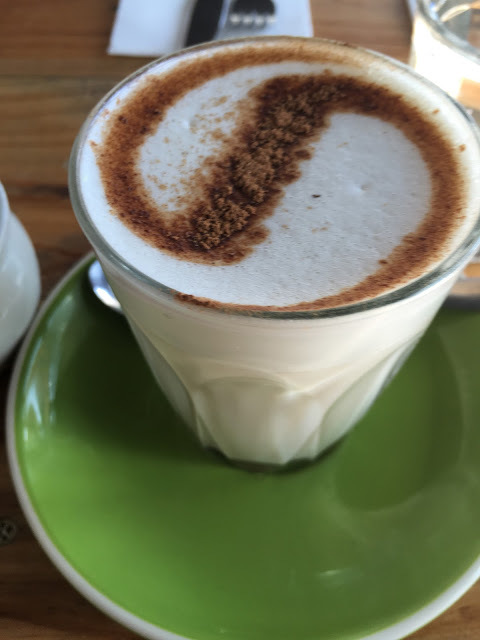 Located near Burwood station, this cafe is a gem which is accessible, yet at the same time tucked in a residential area. It was easy for us to get a table, the cafe was practically empty when we got there. I have to say I was pretty impressed with the Hong Kong egg waffle, it was sooo good! 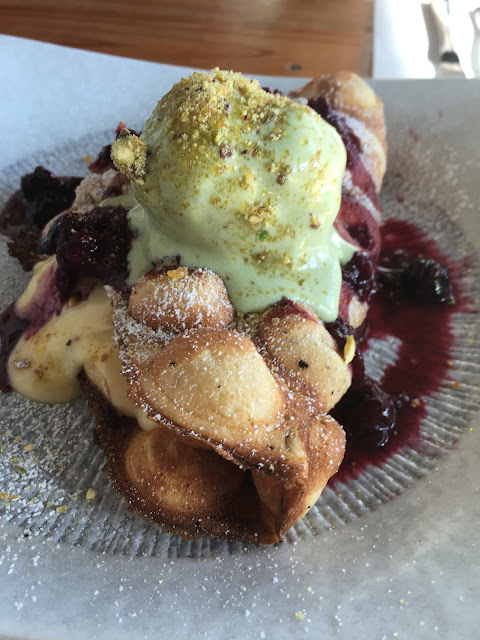 Vanilla custard, berry compote, pistachio praline, green tea ice cream; oh I could eat it every single day! The husband loved it too, and that is saying something since he's not really into desserts. We would definitely come back again to try other items on their menu.